Are you like most benefit plan administrators who dread their annual open enrollment? Have you ever been forced to raise your deductible in order to offset a large renewal increase? Have you asked your employees to share more of the premium responsibility over the years? Last question... Is your annual benefits renewal making you insane? 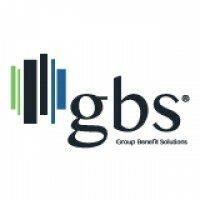 When you choose Group Benefit Solutions as your benefits consultant, you’ll enjoy many added resources and tools to make staying in compliance, communicating with your employees and other HR tasks easier. Any benefits broker can write your group health insurance policy, but GBS strives to become your partner, looking ahead to strategize and help you chose what makes sense as your workforce changes.